The eye contour appears younger day after day. 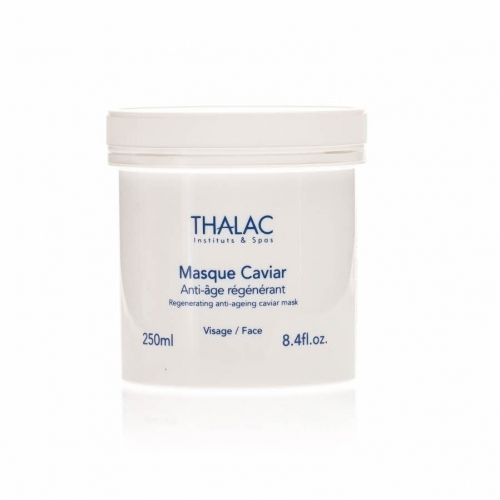 Its refreshing texture, enriched with calcium and plant extracts, immediately brightens the eye contour area. 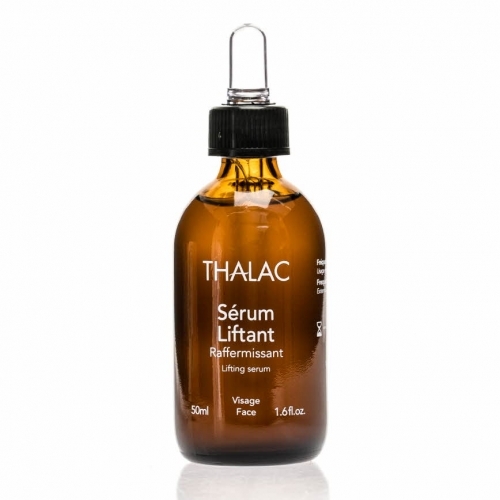 This balm visibly reduces wrinkles and crow’s feet. Straight away, the skin is smoothed and the eye contour looks younger. Apply morning and/or night in light dabs around cleansed eye area. Signs of tiredness are reduced, the eye area is more comfortable. The skin is replenished and revitalised. Brightens the eye area. 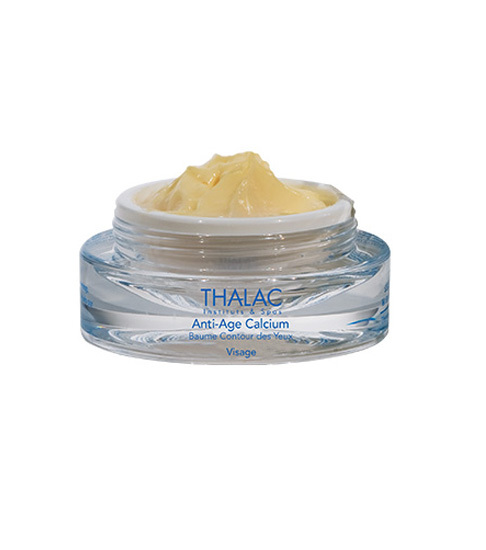 Calcium is essential for preserving the skin’s balance. Recharged with calcium, your skin recovers its density and elasticity.